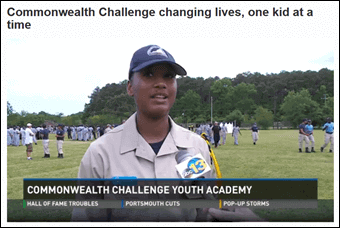 Commonwealth Challenge in the News! Our local newspaper, The Virginian-Pilot, did a feature on Class 44 Cadet, and SCA President, Diamond Johnson of 3rd Platoon. 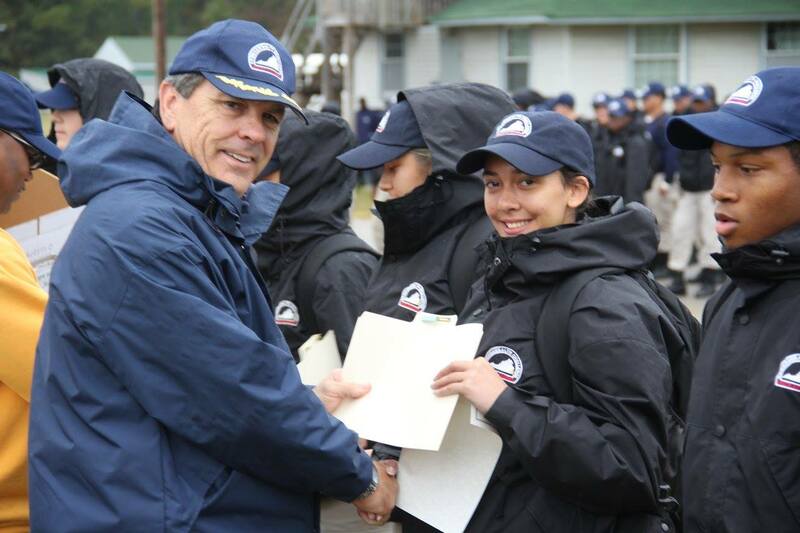 Cadet Johnson will be singing in Washington, D.C., to honor donors, military leaders and others involved with the National Challenge Program. Cadet Johnson will open and close the event with a performance of “God Bless America.” Nashville-based country-pop singer Kaley Caperton will join her. All of us at Challenge are very proud! See a local news (WVEC) story on a recent Challenge class! Learn more about the national program* at the CBS Website. 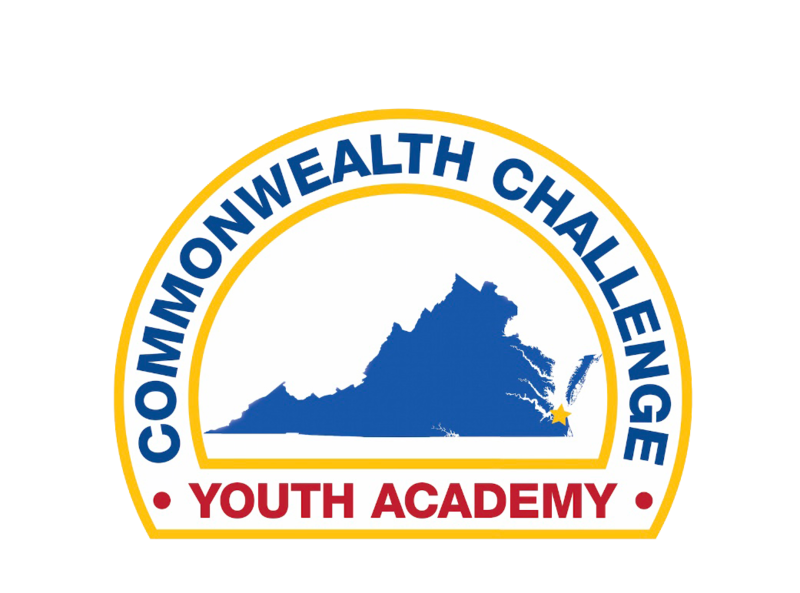 *The Virginia Commonwealth ChalleNGe Youth Academy is one of 35 National Guard Youth ChalleNGe Program sites nationwide. We are located in Virginia Beach, Virginia, at Camp Pendleton. 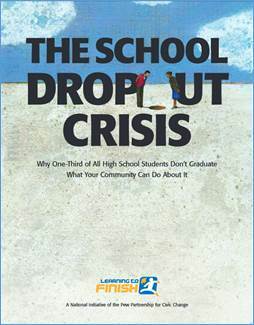 dropouts in America and how Commonwealth ChalleNGe can help! 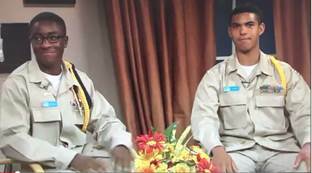 See more videos and news stories and get the facts about positive youth development programs.